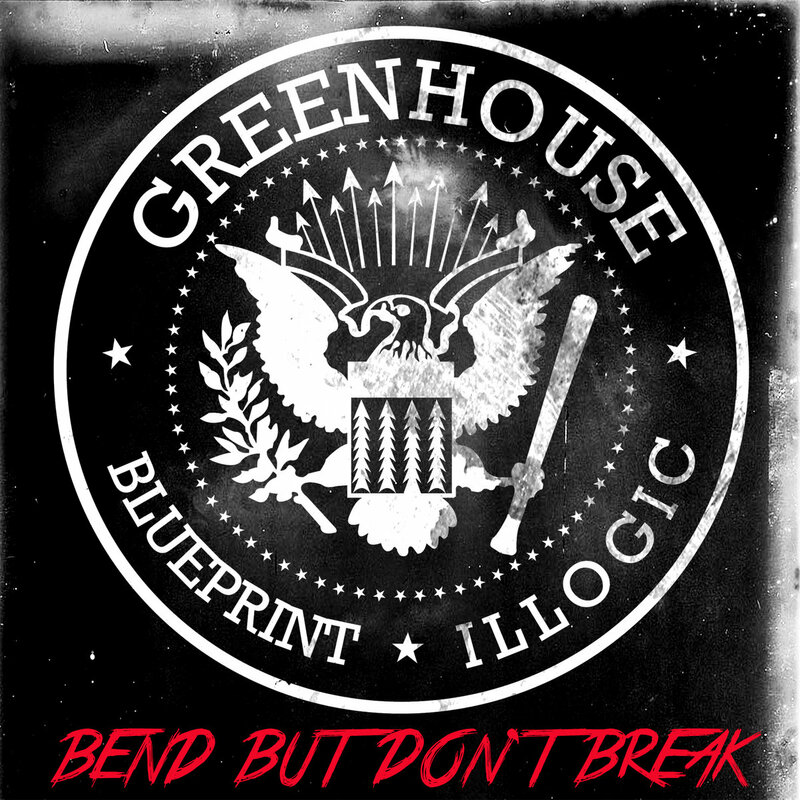 Take note there are two digital album versions available on Weightless Recordings of GREENHOUSE‘s Bend But Don’t Break …first is the retail version & the other is the deluxe version which contains: all songs from the album, the instrumentals, and music videos for “Microwave America” and “This is It”. Check out the 2nd video from the album “This is it” below! Head on over to Weightless Recordings for more merchandise such as physical copies, signed CD, sticker, tee, & more!